New Delhi: Andhra Pradesh Police (AP Police) has released merit list for RSIs (AR/ SAR CPL/APSP), SI (Civil),Deputy Jailor & Assistant Matron (Prisons). Candidates who are waiting for the results can check the list here. Alternatively candidates can check the same at the official website of AP Police at appolice.gov.in. 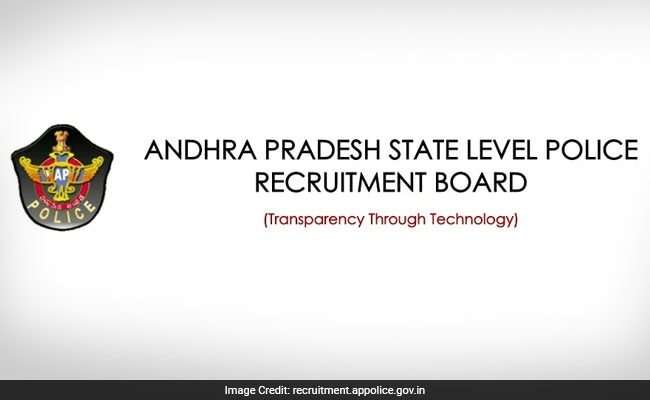 Andhra Pradesh State Level Police Recruitment Board (APSLPRB) had started the recruitment process for Sub Inspector, Reserve Sub Inspector, Deputy Jailor and assistant matron towards the end of the previous year. Candidates had applied for the same till 31 January 2017. The written exam was held on 18 and 19 February 2017. The recruitment process is being held for selecting candidates and recruiting them against more than 700 vacancies. How to check AP Police SI, RSI, Deputy Jailor & Assistant Matron post merit list? Candidates should note that results must be checked at the official website of Andhra Pradesh State Level Police Recruitment Board.